A lot of people requested me to upload the apps icons separately, so here they are. 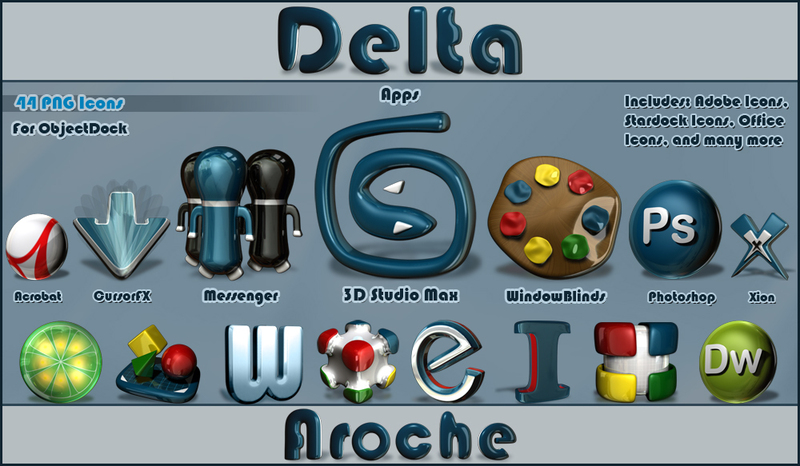 44 apps icons, including Stardock icons, Adobe icons, Office icons, 3ds max, msn, etc. Hey guys, I'm glad you like them! I just want you to know how much I LOVE THESE ICONS!!! Magnificently done.